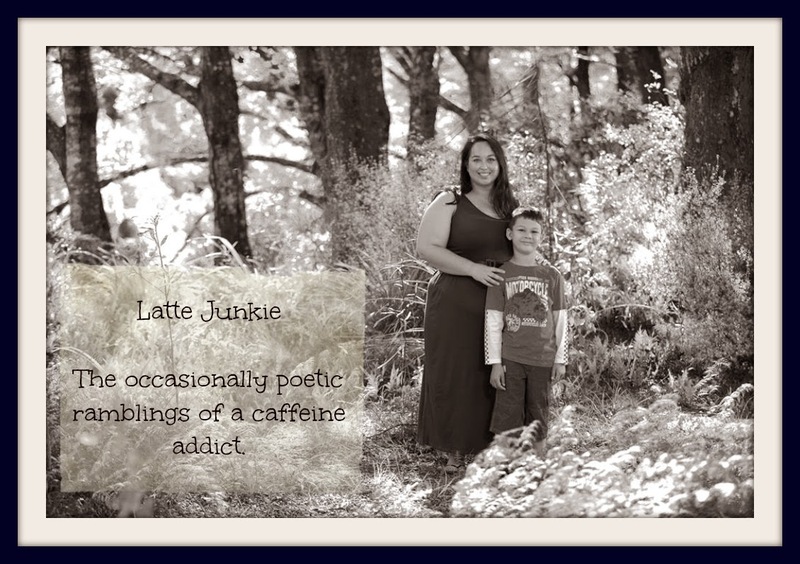 Latte Junkie: Lyrical Sunday Prompt. I'd like to welcome any visitors from the library course with Hinemoana Baker on Wednesday. Please feel free to interpret the prompt in any way that moves you - music, song, poem, prose, photography, cooking - anything creative! As always, my post will go live on Sunday and you can link up at any time by leaving a comment with a URL (still can't get Linky to work). If you don't have a blog you can email it to me and I will put it online as I receive it with all credit to you.